Come experience the majestic beauty of Montana in a newer fully self contained motor home. Whether you come for our blue ribbon trout streams, or the grandeur of Yellowstone and Glacier National Parks, a motor home is the perfect vehicle for your vacation. We carry 22-foot, 25-foot, and 29-foot motor homes to meet your needs. All vehicles come equipped with automatic transmissions, microwaves, roof top air conditioners and generators. 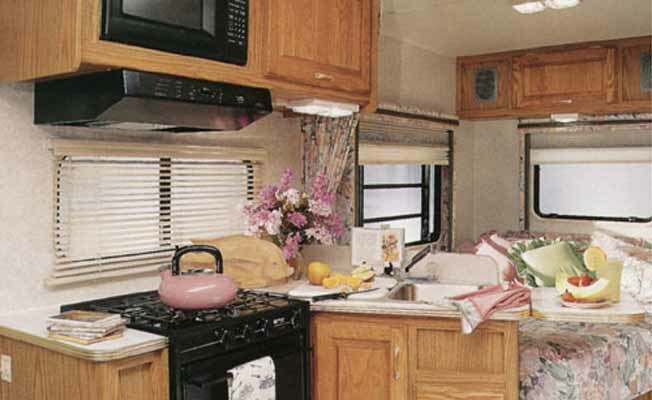 Our professional and courteous staff will fully instruct you on use and handling of all equipment on your motor home. Our goal is to help you make your vacation a truly wonderful experience.